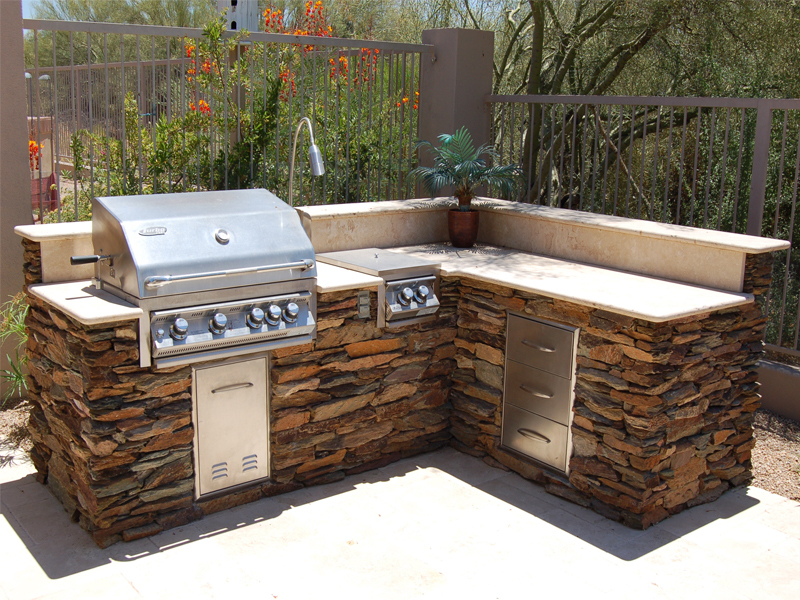 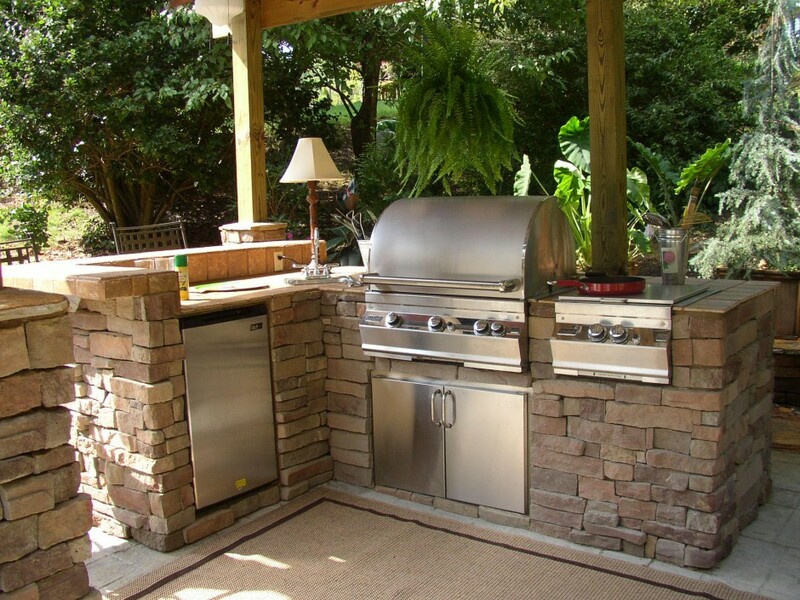 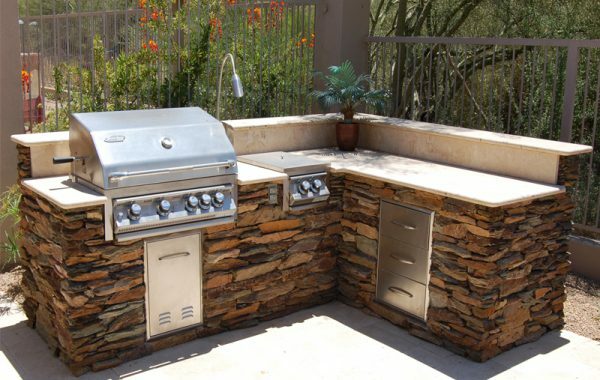 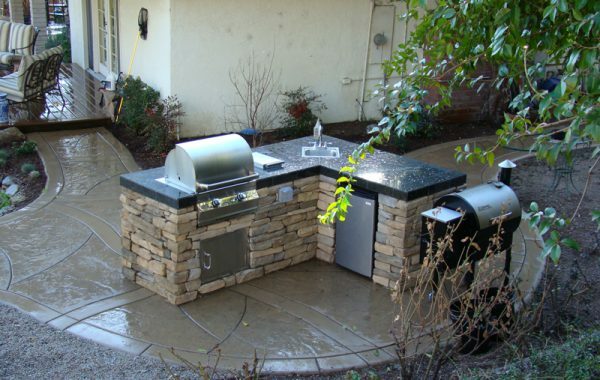 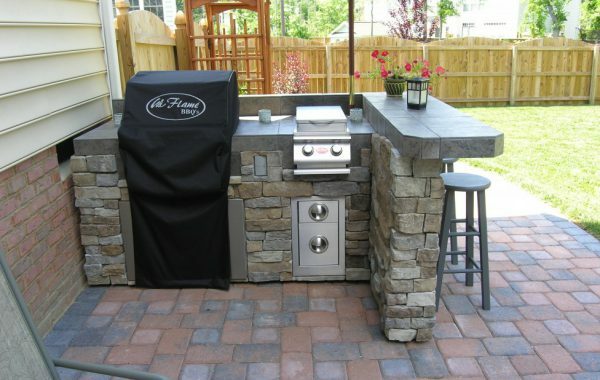 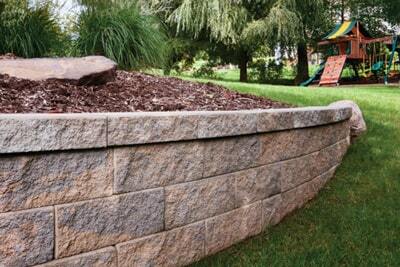 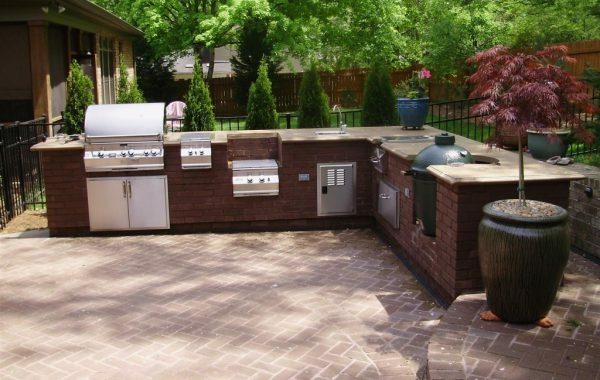 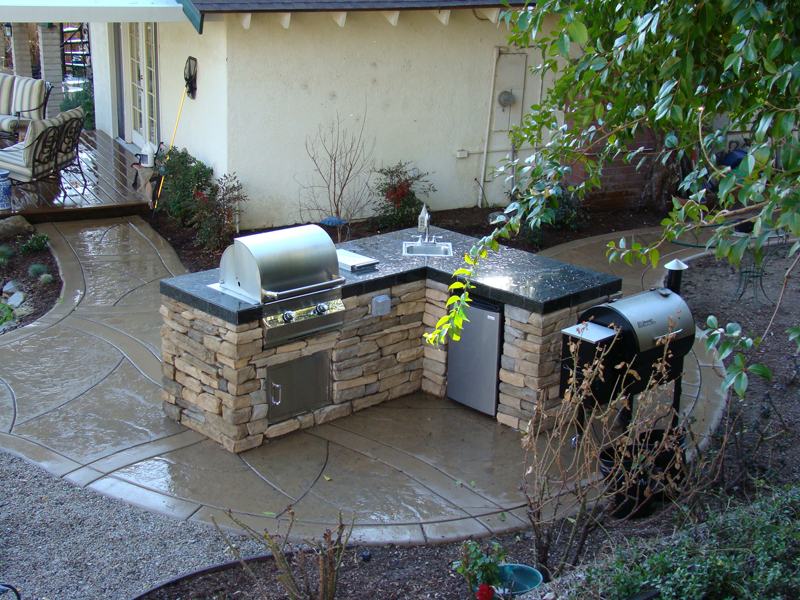 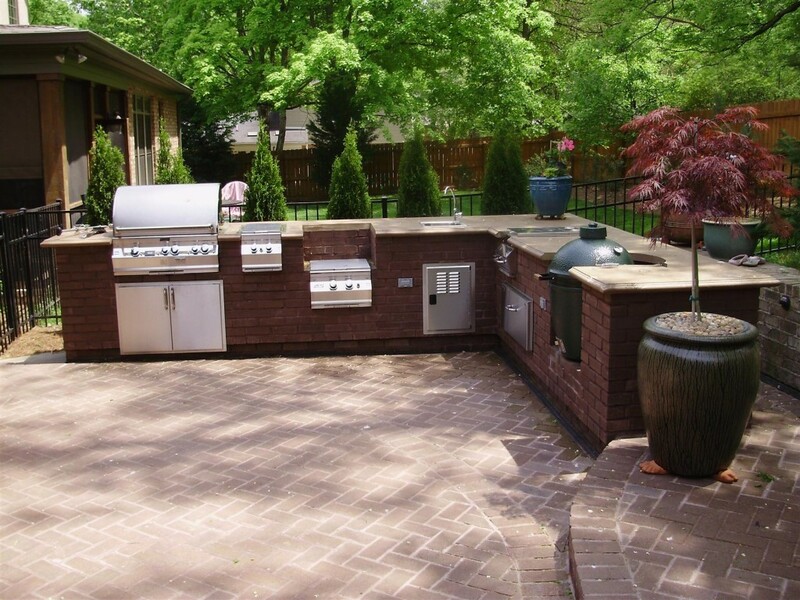 An outdoor barbecue island, or outdoor kitchen can give your backyard that “wow factor” you have always wanted. 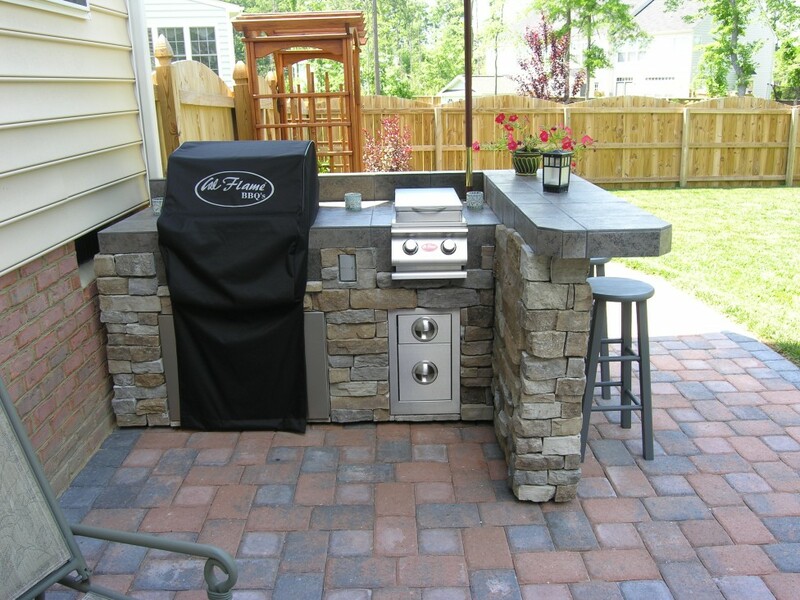 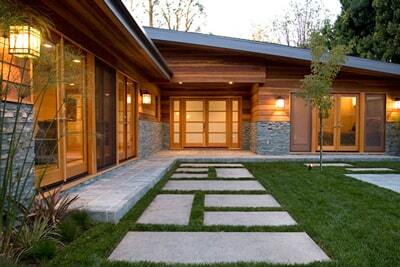 All County Landscape Hardscape designs and tailors every single one of our outdoor kitchen projects to the individual specifications of each client. 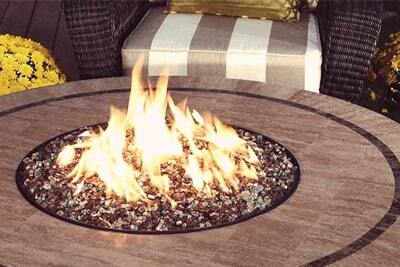 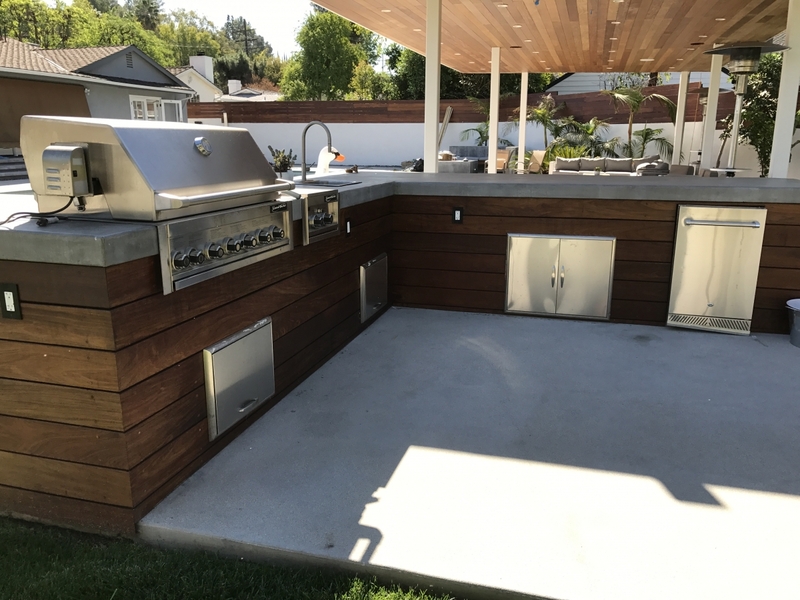 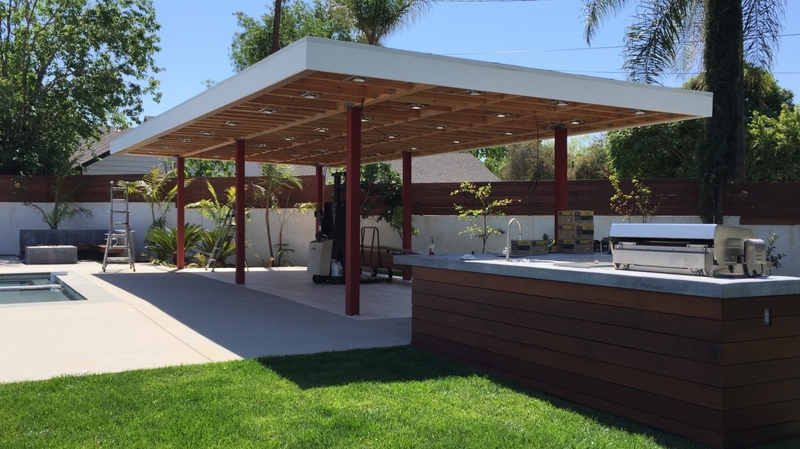 Entertain your family and friends during those beautiful california summers with your custom grill! 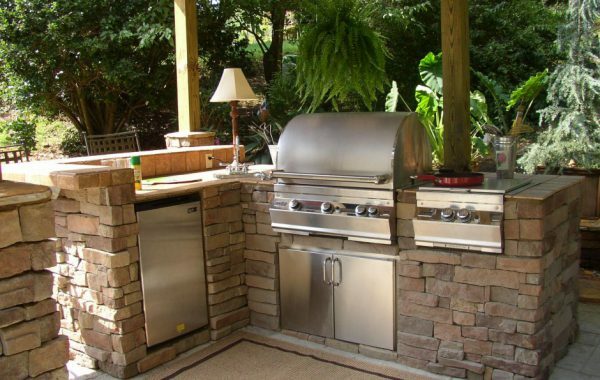 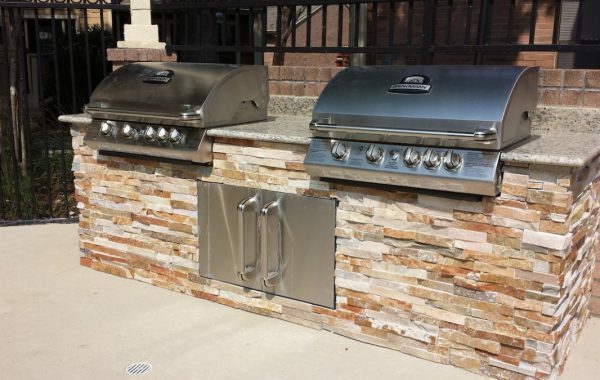 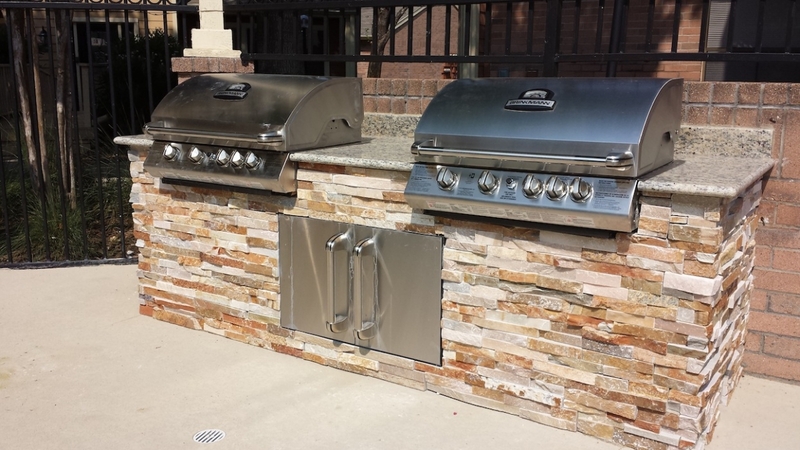 Whether you choose natural gas, or charcoal, All County Landscape Hardscape has the expertise to make sure that your grill will suit your needs. 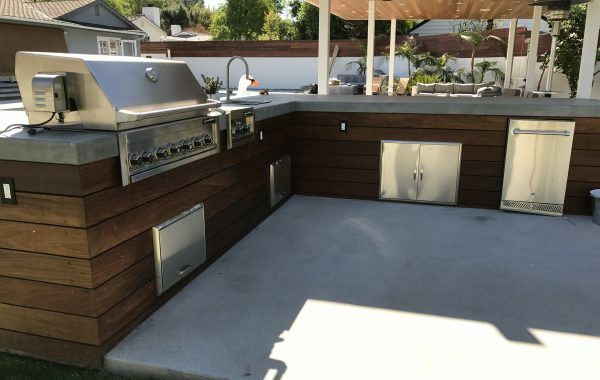 We build all of our projects with integration in mind! 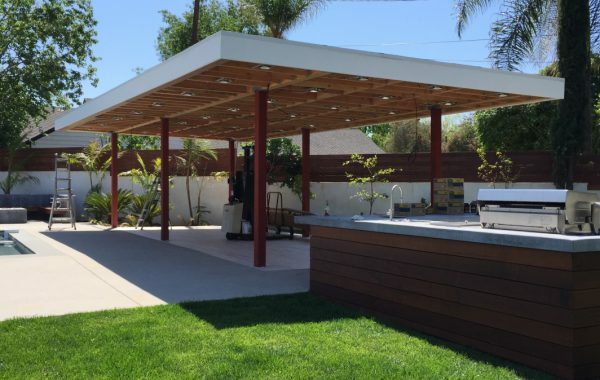 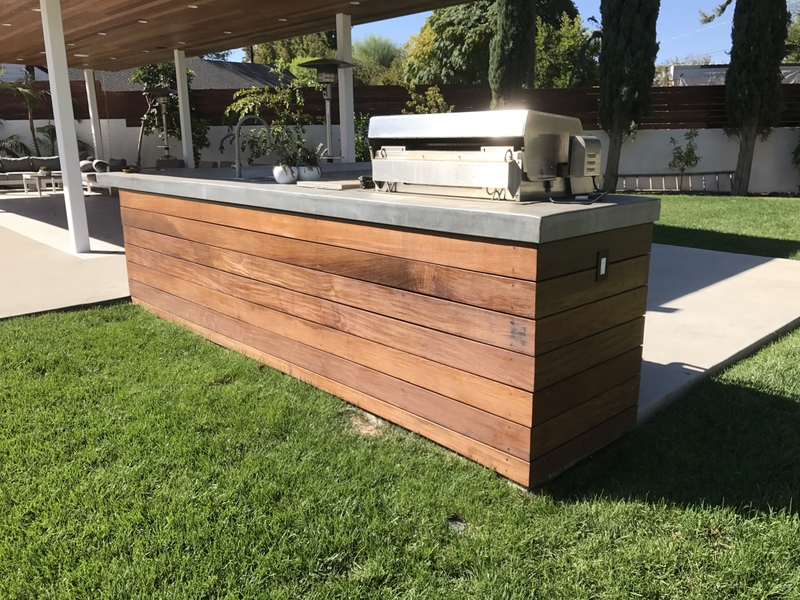 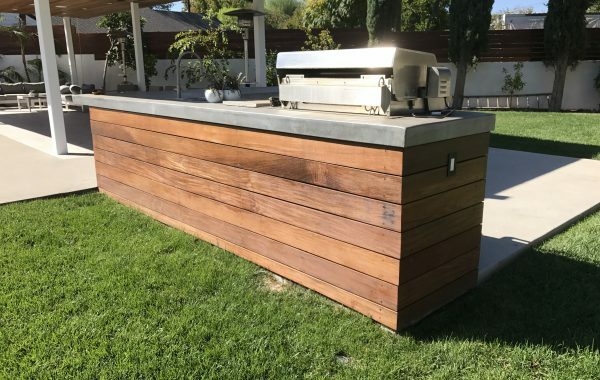 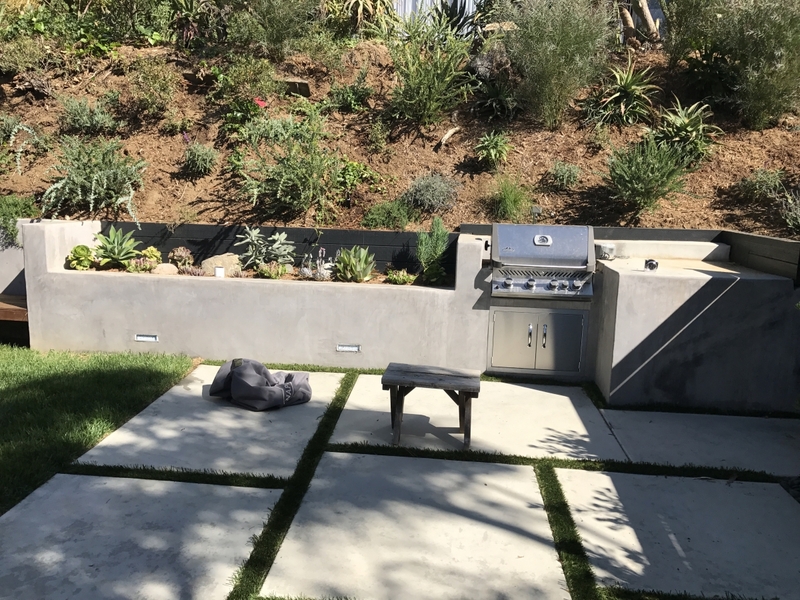 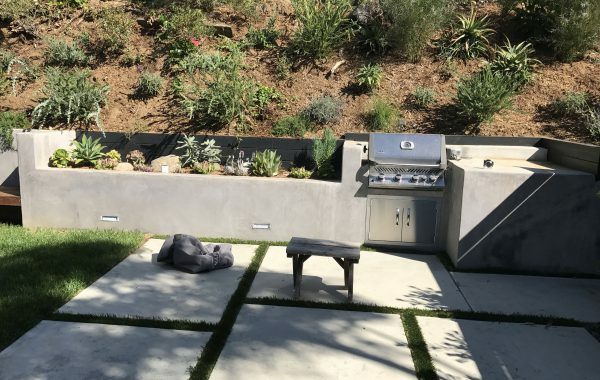 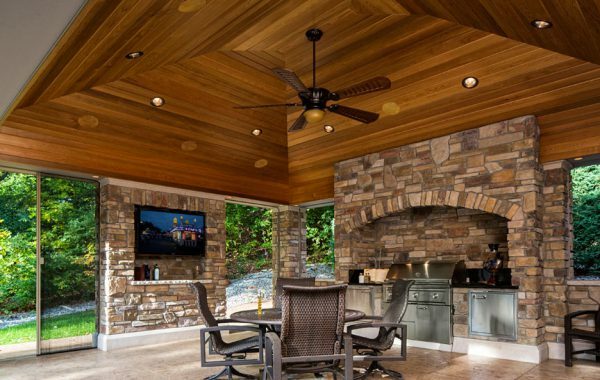 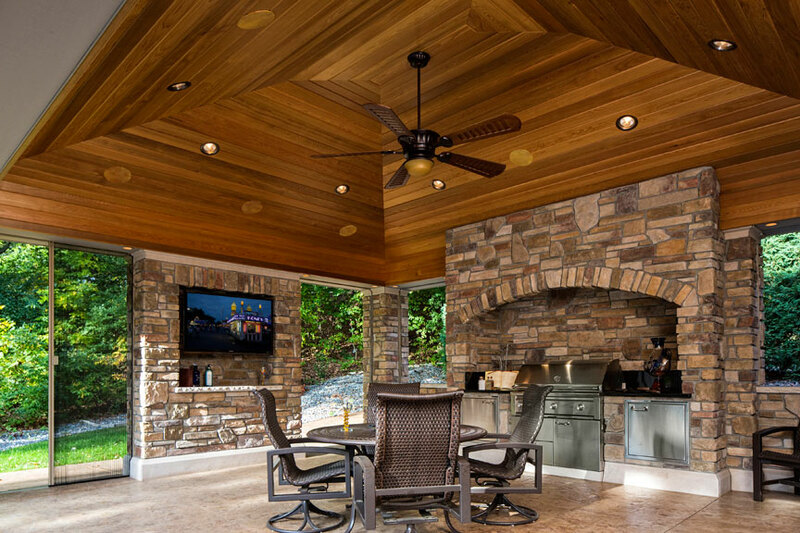 We will make sure that your outdoor barbecue flows naturally with it’s environment, while still standing out as the center piece of your outdoor living space design.